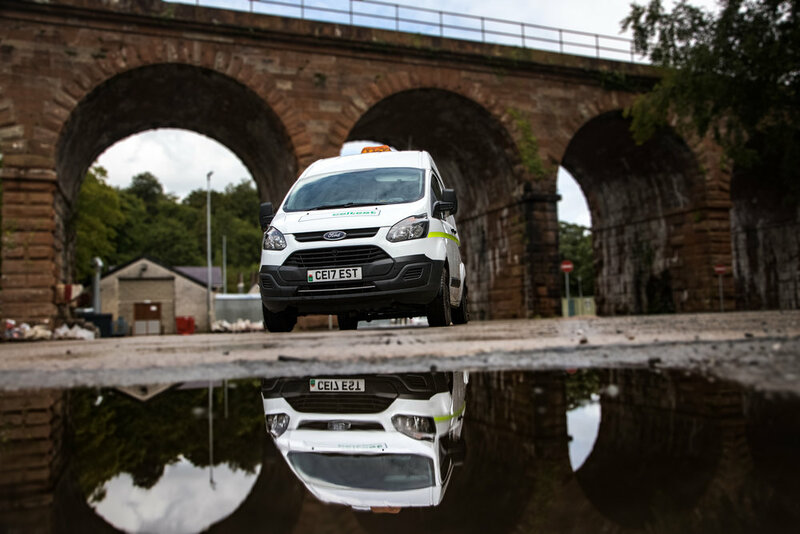 Celtest have teams of skilled technicians, specialist equipment and a fleet of vehicles to work on construction and civil engineering sites throughout the UK: testing pavements, concrete structures, airfields, earthworks and stabilised materials. We pride ourselves in delivering a quality service at short notice. We have worked extensively on airfields projects providing experienced personnel and mobile laboratories where necessary to undertake in-situ sampling and testing. The range of materials testing includes Marshall asphalt, BBA HAPAS certified materials and pavement quality concrete. Our laboratories in Bangor, North Wales compliment the on-site services with a comprehensive range of compliance and performance related tests. We provide a wide range of UKAS accredited masonry and concrete structures testing, visual inspections, non-destructive testing and diamond drilling for sampling purposes. We provide a wide range of compliance and performance related tests on pavements foundations and bituminous surfacing. Tests include pavements stiffness modulus, settlement characteristics and compaction of foundations. Bituminous surfacing tests cover a wide range of performance and compliance criteria requirements, from the delivery to the laying to the accuracy of the finished surface. Celtest provide a wide range of testing services for earthworks and stabilised materials including In-situ dynamic and performance tests on Earthworks and lime/cement stabilised materials.